Having worked with a chiropractic physician in the past, I was excited when the opportunity to come back into the field presented itself. My family and I have valued chiropractic care for years. 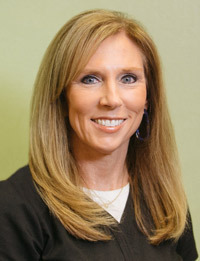 I love working with Dr. Heavner and all the patients. 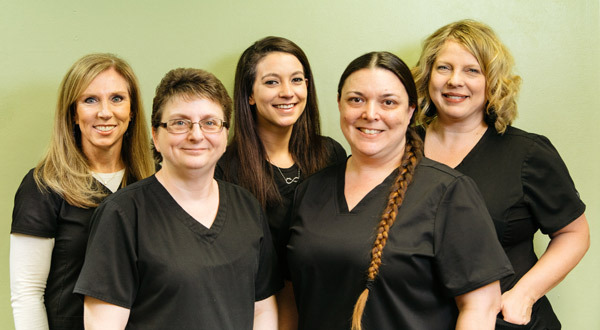 We truly have a great staff and patient base that have all become like a second family to me. In my spare time, I enjoy reading. crafts, and going to the beach. I look forward to many more successful years here at Pee Dee Chiropractic. Life truly is good…but it’s even better when you’re aligned! Paula is a native of Florence. She and her husband, Michael have two children, Ethan and Ashlan. 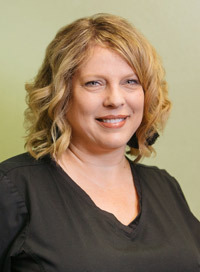 Paula has 19 years of experience in the medical field. Working in positions that include billing/insurance, office manager, and chiropractic assistant. Away from the office, Paula enjoys watching her children participate in sports, being outside on sunny beach days, reading, and spending time with family and friends. She is also an active member of Ebenezer Baptist Church. Keely obtained her massage training at the Southeastern Institute in Columbia, SC. She learned many forms of massage but found her passion in therapeutic and deep tissue massage. 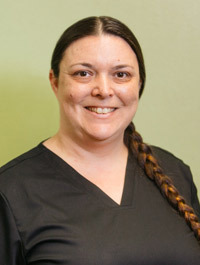 She considers herself lucky to be a part of the team here at Pee Dee Chiropractic where she can use her skills and abilities to assist the doctors in relieving the patients’ maladies. In her free time, Keely gets great enjoyment from spending time with her daughter. Sandra is from Illinois and moved to South Carolina 17 years ago. After the move, a relative convinced her to see Dr. Heavner about back pain she’d had since childhood. Wow! What a difference just a few visits made. Sandra always enjoyed how friendly and helpful Dr. H and the staff at Pee Dee Chiropractic were. 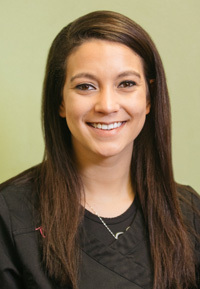 When the opportunity arose to transition from her retail career to becoming a part of the Pee Dee Chiropractic team, she jumped at it. In her free time, Sandra enjoys time with her amazing husband and their two children. She enjoys family game night, trips to the beach, photography, and scrap booking. 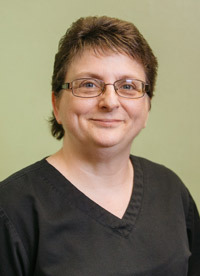 I came to Pee Dee Chiropractic with 27 years of nursing experience in various settings. Chiropractic has been an integral part of my family’s lives for over 20 years. I know firsthand of the benefits of chiropractic care as my entire family sees how it positively affects people every single day. I enjoy watching patients experience greater health through more holistic means and look forward to working with you to achieve your health goals naturally. In my free time, I enjoy relaxing, running and spending time with my family.